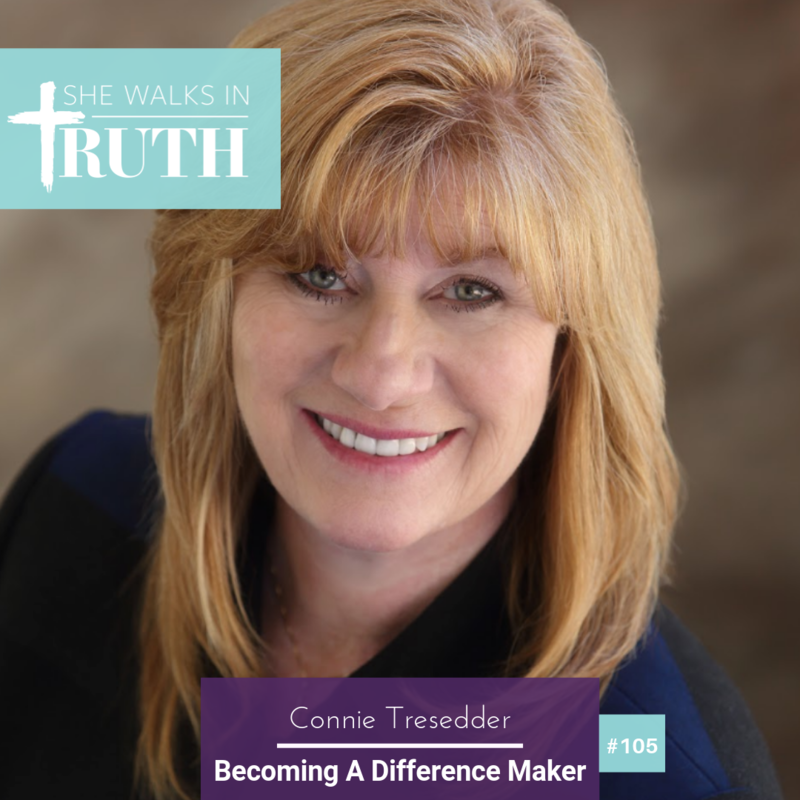 Connie Tresedder is a joy filled woman, who coaches individuals on how to live out their best potential through providing techniques on rewiring belief patterns in the brain, and how to step confidently into your unique, God-given purpose. Today she joins the show to talk about her book, Unlock Your Purpose: Become the Difference Maker You were Created to Be. Last time Connie interviewed with us, the episode itself hit a top 10 with the She Walks In Truth Podcast! It is important to learn how to hear God’s voice! Connie shares insights on how we can discern the voice of God in our everyday lives. Check out episode #75 to learn more from Connie in her previous episode with She Walks In Truth. All people want to make a difference and know that their life matters. We were created to be difference makers right where we’re at. There are experiences we’ve had that have made our brain wire a certain way. We act on what we believe. The key to changing our negative patterns of thinking is to realize how deeply in love the Lord is with us. God is for us, He is never against us. When we sense God’s love so deeply, we are able to walk confidently. When you invest in yourself, you’re actually investing into the Kingdom of God. The healthier we are ourselves, the healthier the environment is around us. CONNECT with Carrie Robaina by clicking here. 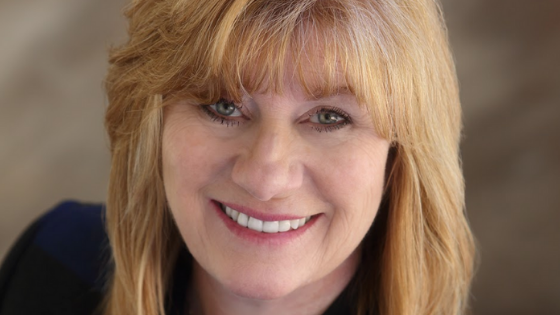 CONNECT with Connie Tresedder by clicking here. FAITH SHOP Grab your cool She Walks In Truth gear at our new Faith Shop! RATE & REVIEW Rate and review She Walks In Truth on iTunes by clicking here. JOIN THE AFTER PARTY Connect with Carrie and other sister friends who listen to the show by joining the after party in our She Walks In Truth private group on Facebook by clicking here. In the group we chat about the episodes and support one another on this journey called life!